Fantom, CEO of the Ronald McDonald House of Providence this morning. March of Dimes and the Alexis Silva Memorial Fund. event, which showcased the City by the Sea. female. She recorded a winning time of 3:05:28. Amica Insurance is the title sponsor of the Amica Marathon. For more information, visit amicamarathon.com. employs more than 3,200 people in 40 offices across the country. Visit Amica.com. 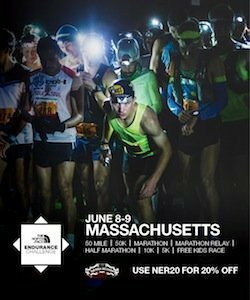 Previous Ryan Hall to Run Boston -3rd Time the Charm?